Does your house need some improvements? If so, have you thought about the right floor design? 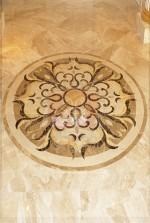 Remember your floor plays a critical role in determining the statement you make in your house. If you are looking for a floor design that will keep your guest’s eyes glued to the floor, then consider setting up a custom round marble floor medallion. This type of floor design is quite complex in terms of design and patterns, which is why many homeowners are using it to add a sense of uniqueness to their homes. Your eyes can’t fail to notice the mysterious patterns engraved in this piece of artwork. You can’t have a complete interior design without right floor design. 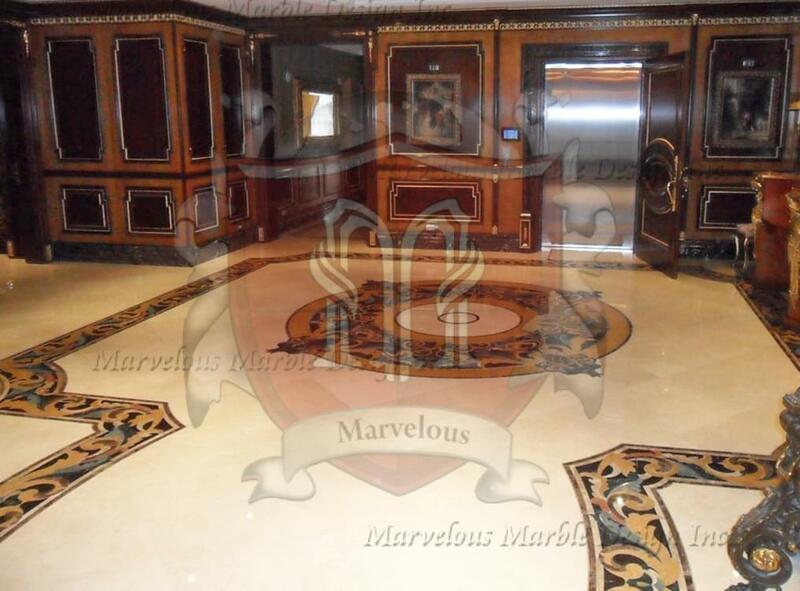 That’s why you need a custom round marble floor medallion as it is built to go with a wide range of other interior décor elements. With this masterpiece, you can be as creative as possible because it allows you to include other unique decorations that wouldn’t fit in under normal circumstances. Its versatility and neutrality comes from the fact that it is made up of natural colors that are quite adaptable. It is a mixture of brown, orange, chocolate and white shades, all of which are neutral colors. The other interesting thing about these colors is that they will help you set the right mood in your house. For instance, the orange, brown and chocolate colors will help you to create a sense of warmth and stability in the house, giving your guests an assurance of peace, safety, and sociability. With the white color inserts, this custom round marble floor medallion helps to create an illusion of space, which is necessary if you have a small room. These colors also allow you to use a wide range of lighting options to set up your preferred ambience in the house. Because of its adaptability, this custom round marble floor medallion can be used in different parts of your house including the dining room, table room, kitchen, bedroom and foyer. It features some unique patterns that represent the past, present and future. 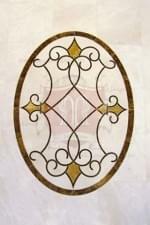 So, you will enjoy timeless beauty when you set up this floor design in your house. It is also known to take the center stage, forming an amazing focal point in your room so that people can have something to admire the moment they set their feet into your house. 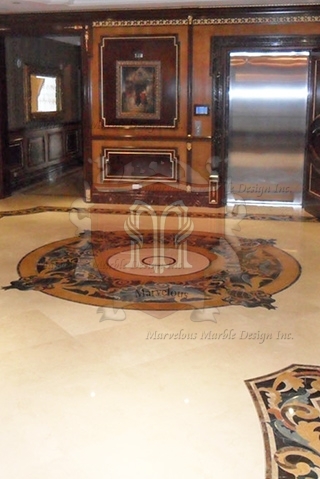 You can never go wrong with this custom round marble floor medallion.